Our construction experience allows us to design and implement structures matching even the most demanding needs. 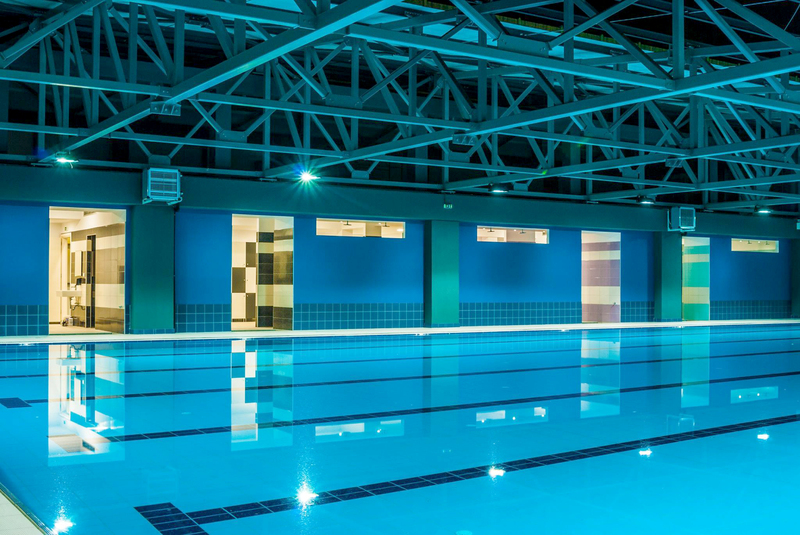 Heated swimming pools, structures with telescopic canopies or suitable for disabled people, even swimming pools for wellness centers and medical spas consist our range of products. 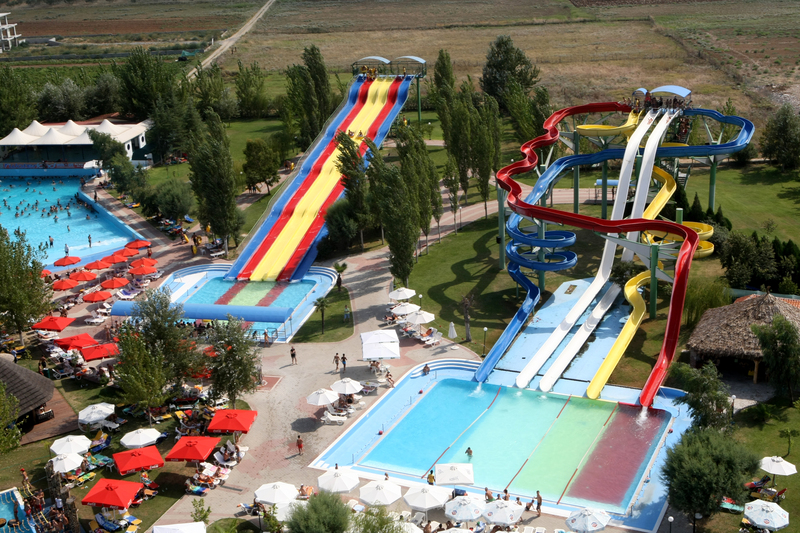 Among our most notable projects are swimming pools in hotel complexes, rehabilitation centers, water parks but also some impressive pools for individuals. At the same time, our company has the ability to design and form the area around your swimming pool using artificial rocks or other materials such as stones, tiles or wood in a way that it is in total harmony with the surrounding area. 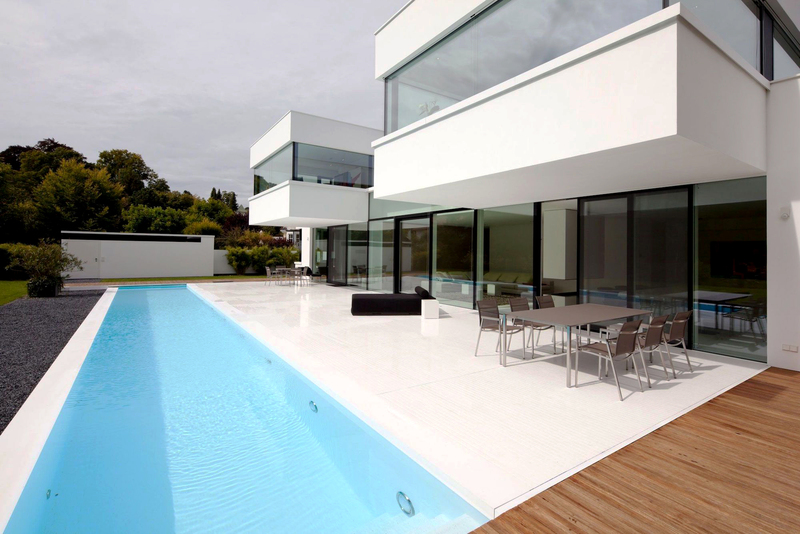 The construction of the pools with steel panels and film liners is not a new thing in international market. It has been found in the related bibliography since 1965. Thus, it has been a tested system in pool construction with thousands of examples internationally. SPV Pools was the first in Greece to introduce this system in 2001, gaining the trust of engeneers, hotel businesses and individuals. The system’s major assets are: quality, competitive prices but also total freedom in designs, dimentions and shapes. 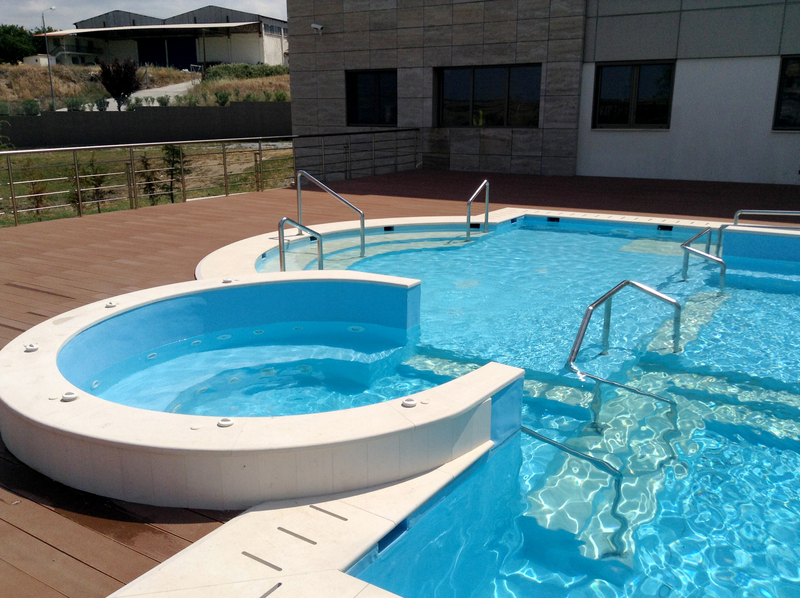 An innovation of SPV Pools is the pool construction with INOX panels, which combine the quickness and flexibility of using metal panels with the guaranteed timelessness they offer, mainly in coastal areas or areas with underground aquifer. Having selected the design and size of the pool, we begin the excavation of the area, which should be 1 meter wider in perimeter than the net dimention of the pool. Then, following the excavation is the construction of the concrete slab with reinforced concrete, the thikness of which is proportional of the dimention of the pool. The next step is the installation of the panels and the electromechanical equipment (skimmer, inlets, lights, etc. ), while on the base of the outer panel we must place concrete approximately 15X15cm. The pump room – which is usually prefabricated reinforced polyster – with all the necessary equipment pool for circulate the pool water (i.e. the pump, the sand filters and the electrical panel) is positioned 2-25 meters away from the pool. Having connected the pool equipment and piping with the pump room we can fill up the extra initial excavation and proceed with the installation of the waterproofing PVC reinforced membrane (liner) in a color of your choice. Once completed the landscaping of the swimming pool area, we are ready to fill up the pool with water, put the system in operation and deliver for use. 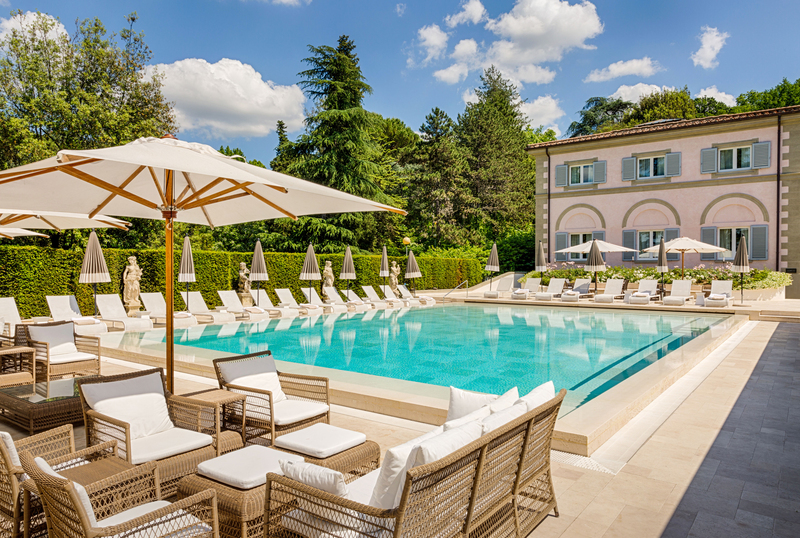 The whole process, depending on the dimention of the pool can take from 8 to 20 working days.